The Landscape Company is a professional commercial lawn service which will help you keep your lawn looking green and healthy. Our lawn care specialists will work with you to develop the right lawn maintenance plan for your lawn and budget. 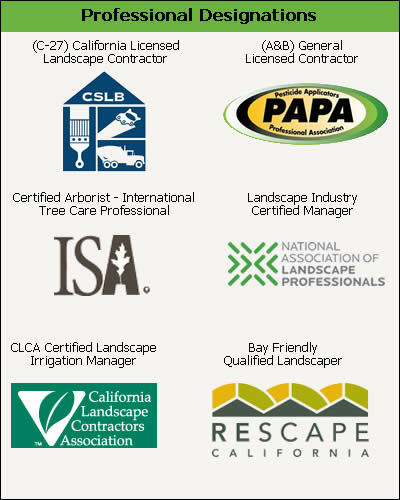 Whether you need lawn mowing, fertilizing, weed control, pruning, tree trimming, lawn seeding or other lawn service, The Landscape Company is the best choice. Give us a call to begin your commercial lawn service.